Canberra Roofing services are available to all of Canberra’s suburbs and surrounding regions including Yass and Queanbeyan. 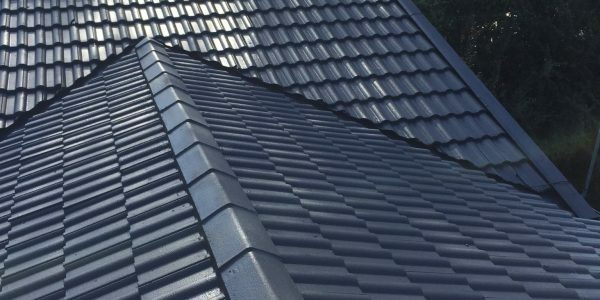 Canberra Roofing is a family run business with the Proprietor having extensive knowledge and experience in all aspects of roofing spanning a period of 29 years. Canberra Roofing is fully qualified, licensed and insured. Canberra Roofing is a member of the HIA (Housing Industry Association) and is also a preferred supplier and installer for ACE Gutters and Stratco. Canberra Roofing aims to deliver a fast, hassle-free professional service from the moment of initial contact to completion of a job. The Proprietor will be your first point of contact from an initial meeting to inspect your roofing requirements, to providing a free in-depth written no obligation quotation. For all your roofing needs, no matter how small or large, contact Canberra Roofing as we are always happy to assist.